Buying Door County real estate, like anywhere else, can present some hiccups, hurdles or objections from buyers (and other Realtors). This guide will help you be prepared for what might occur as you are on your quest for that perfect Door County home, condo or piece of land. So, we begin on your journey to find the perfect Door County property. I look forward to the opportunity to help you find your ideal piece of the Door. 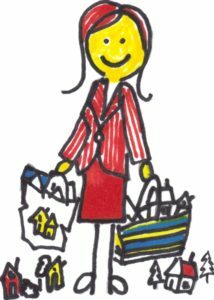 In general shopping is shopping, whether you are shopping for the just right holiday gifts or the just right home or piece of land. The looking, shopping, should be fun and exciting. Sometimes through that shopping can be a little stressful, disappointing, and down-right aggravating. There will be a certain anticipation when we begin the search for your Door County home, condo or piece of land. Anticipation may have been building for a long time. You’re ready now and just want to get out there are see properties. I know you do. Please though, read this blog post and the few others to follow in coming days. When a situation or question arises refer back to them throughout the process of buying your Door County property. If you can’t wait for the future posts and just want all the information NOW, email me here and say “Send me the home buyer’s guide”. My guide won’t get into every little detail about the property purchase process. I cannot possibly cover every detail on paper (or in these blog posts). I’ll be talking care of a lot of things behind the scenes (things you’ll never need to worry about). 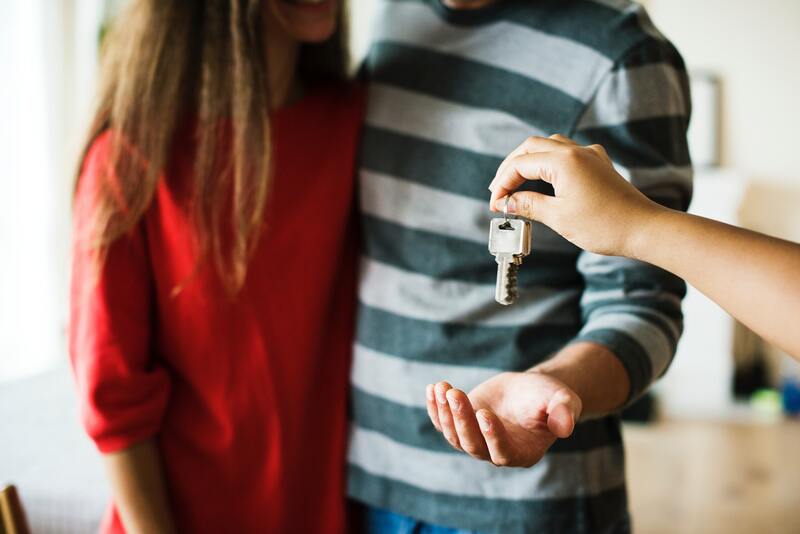 This Door County Home Buyer’s Guide does touch on things you should know about, things that will save you time, save you effort, save you money, and even save you heartache. Watch for chapter 2 of the Ultimate Door County Home Buyer’s Guide tomorrow. If you are ready to jump right in and want to receive the guide via email so you can devour it immediately!! email me here. 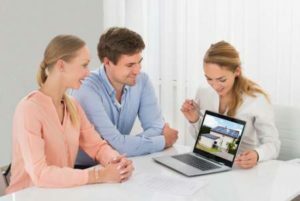 As you move through this buying process I am here assist you sort through the many considerations and differences in a Door County single family home and a Door County Condo, and which is right for you. I am here to assist you in sorting through the many pieces of land for sale on the Door Peninsula and determining which location is right for you–or maybe a home is right. Our time together will help sort through all the details and considerations. Search all the Door County properties right here on this site. The site is updated several times a day so you will always know what’s available. Click to SAVE your search and you’ll be signed up for my Market Watch New Listing Alerts–you’ll get the new listings just as soon as they hit the market. Don’t want to do the searching? I’ll do it for you. Email me here, or call me at 920-493-5472, and tell me a bit about your needs and wishes in a Door County property and I’ll help you get started. I look forward to hearing from you and getting started on your Door County search! !